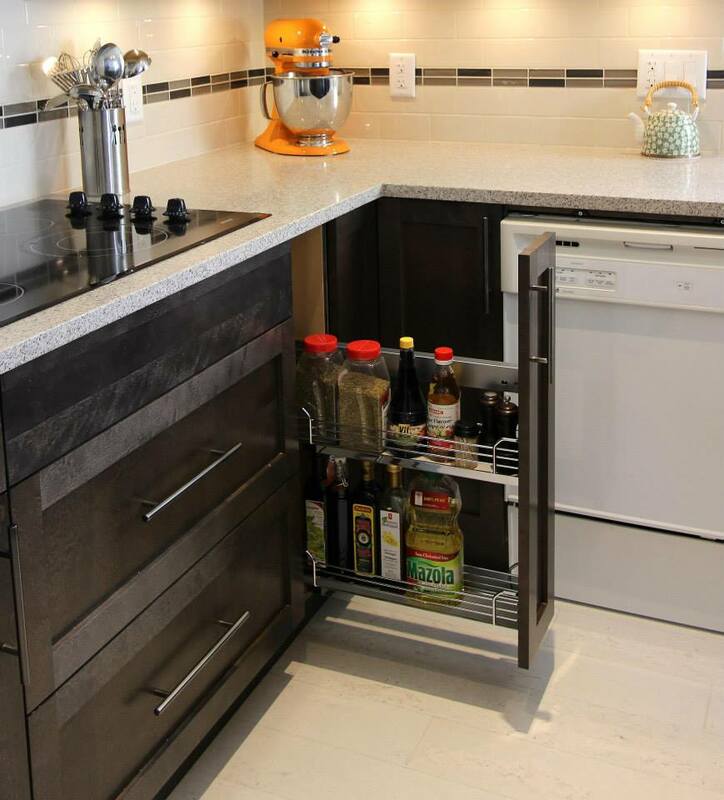 A small kitchen needed a re-boot and a new outlook on life. 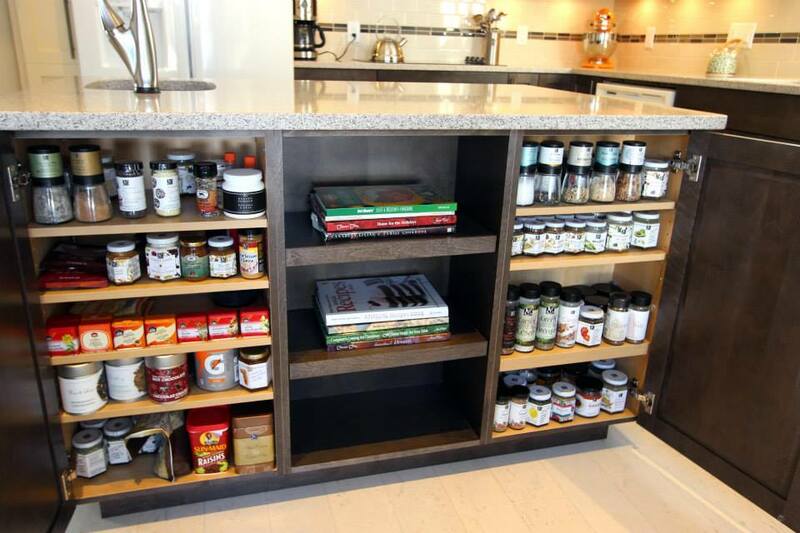 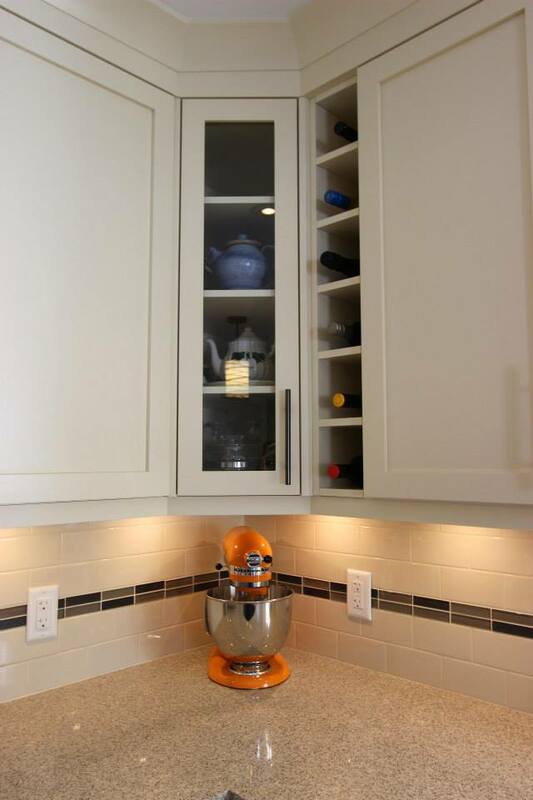 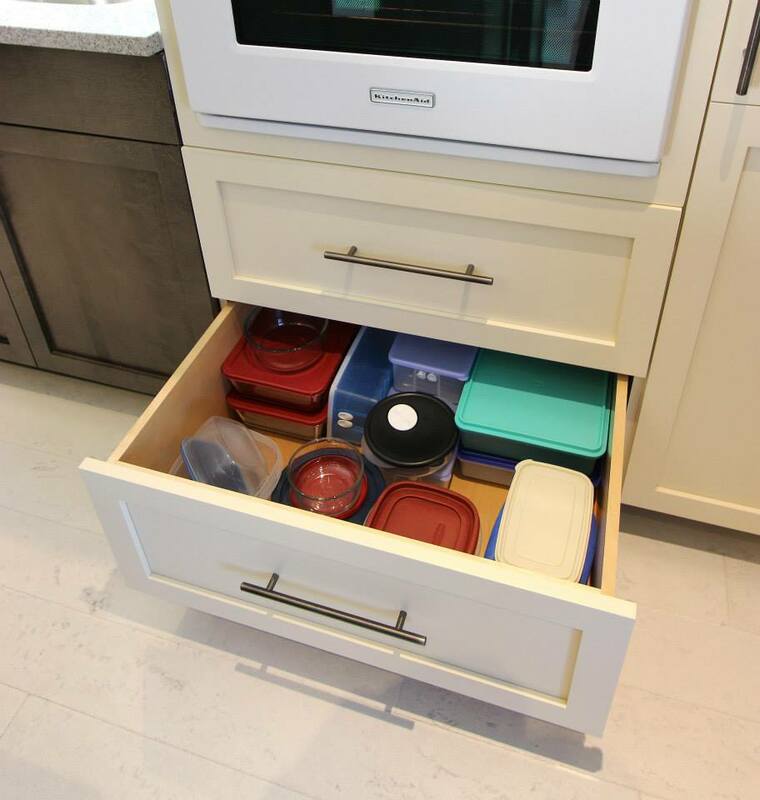 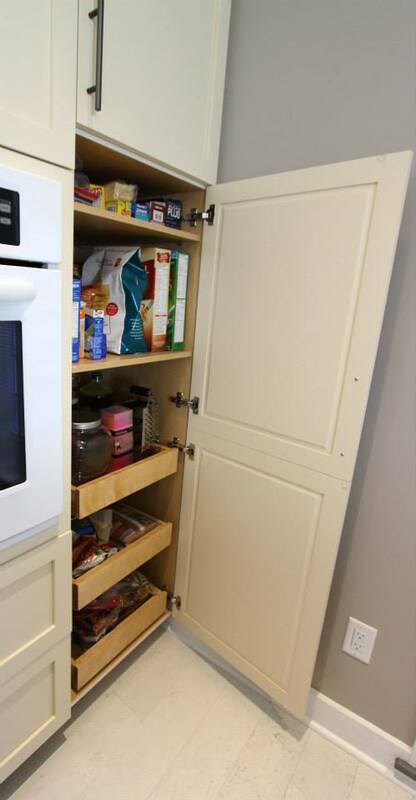 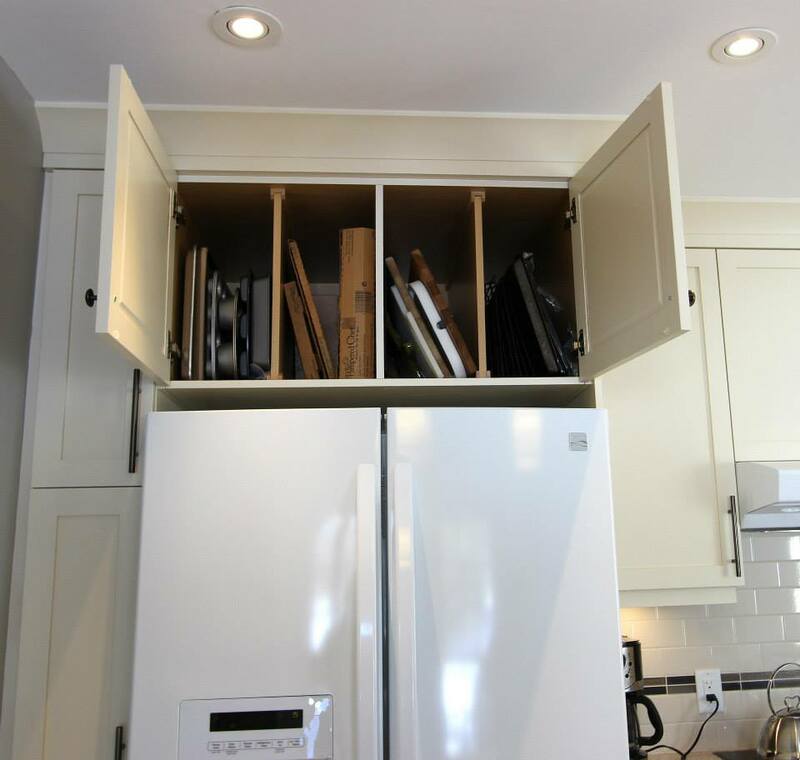 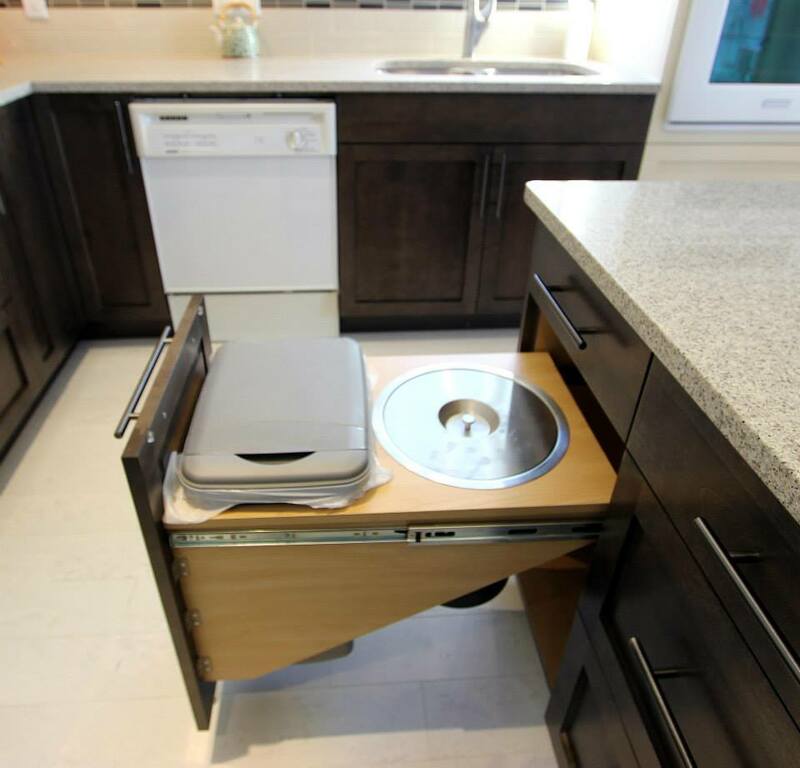 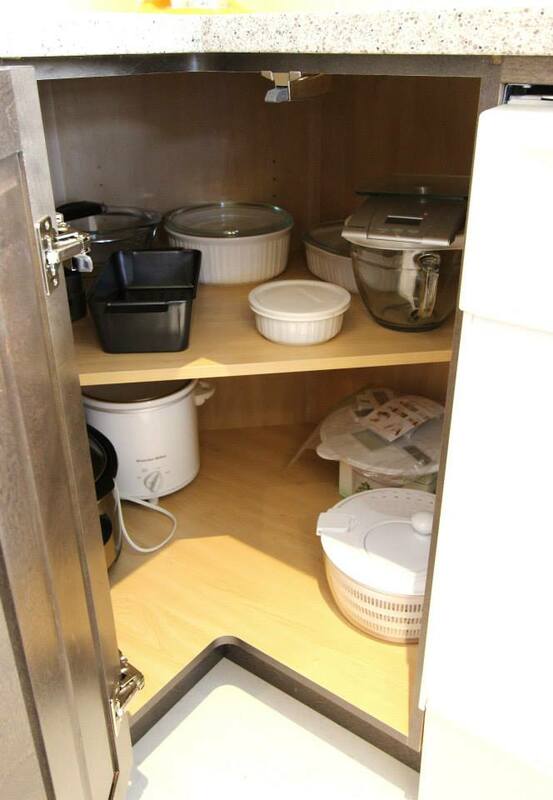 While maintaining the same footprint, we managed to create so much storage for the client that they were finally able to best utilize and enjoy their kitchen after many years in the home. 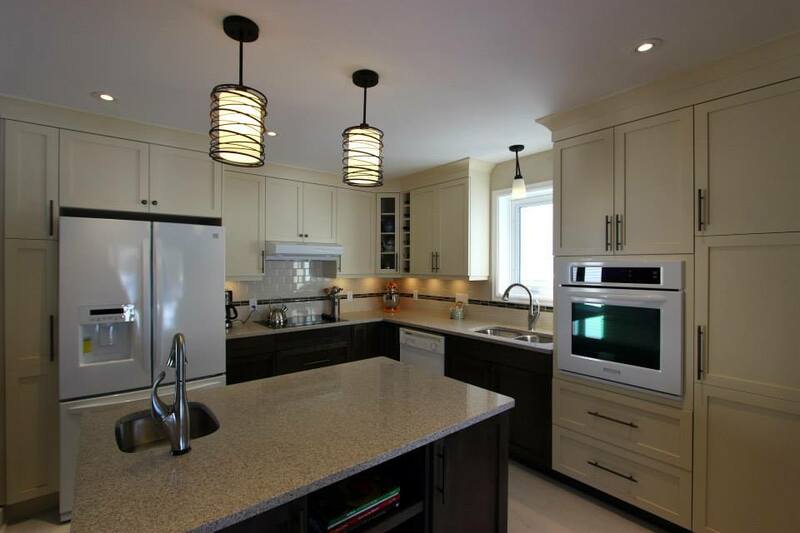 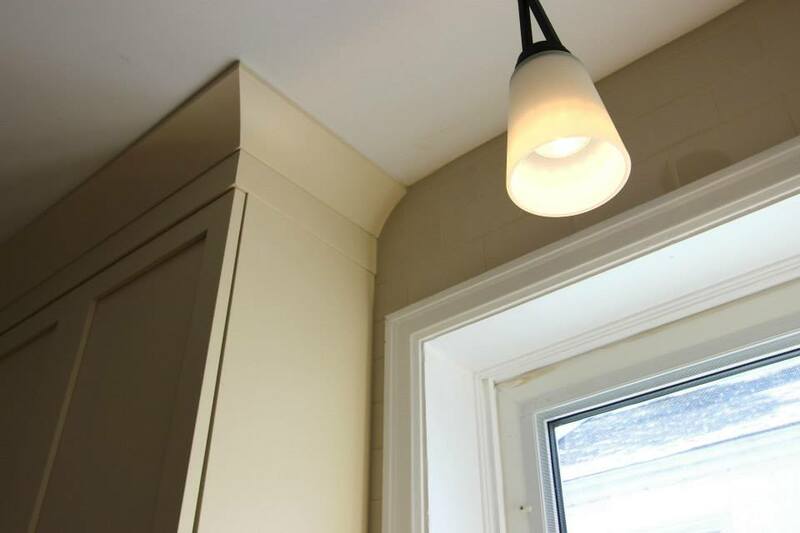 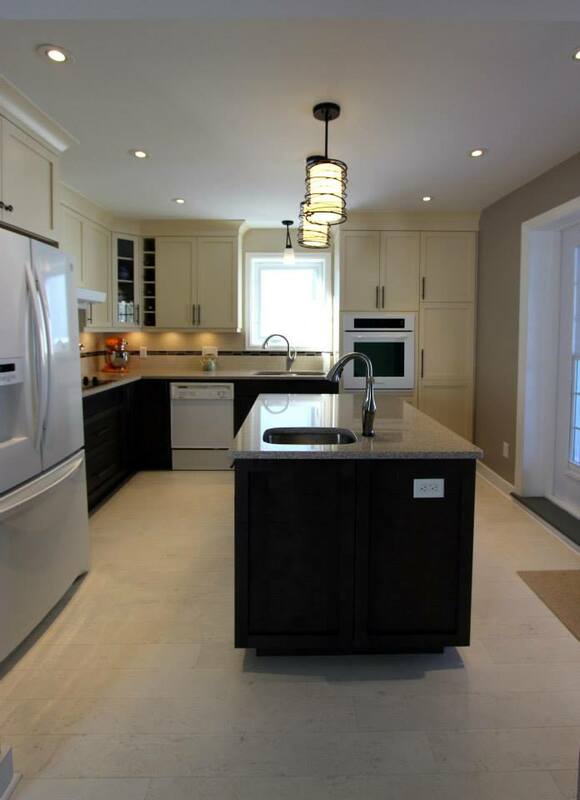 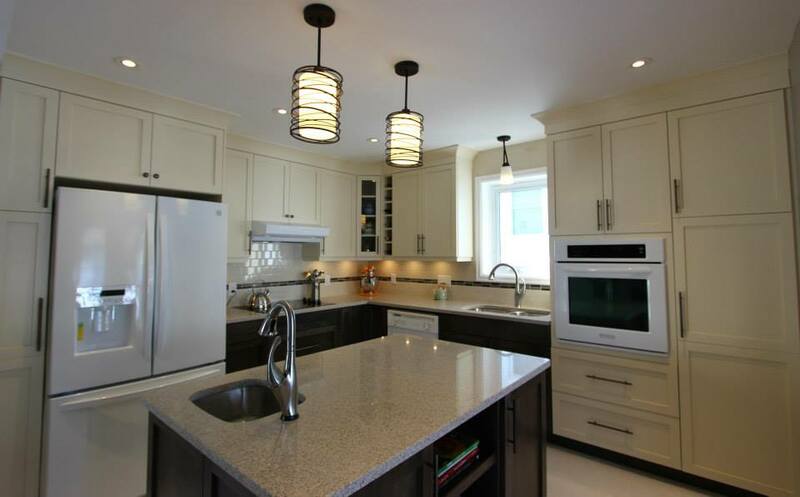 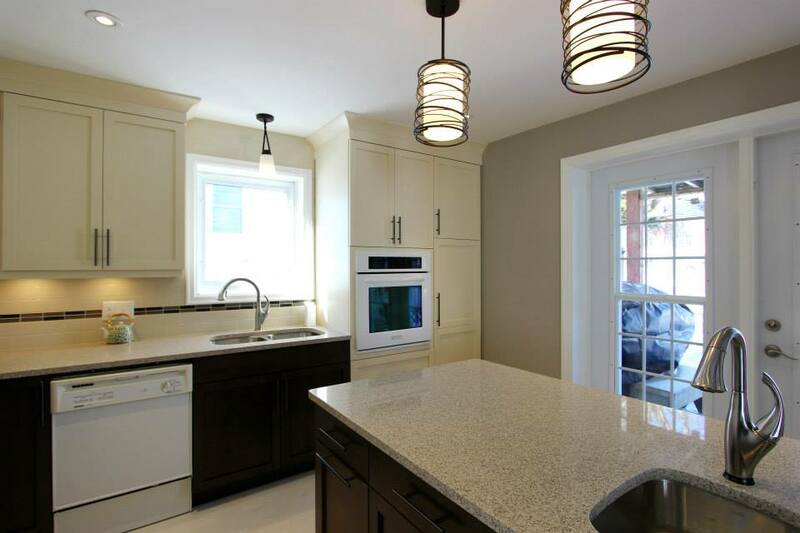 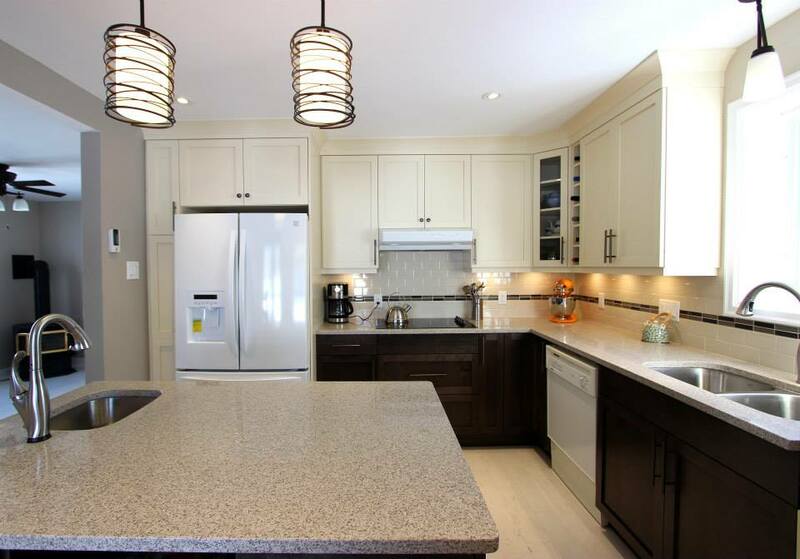 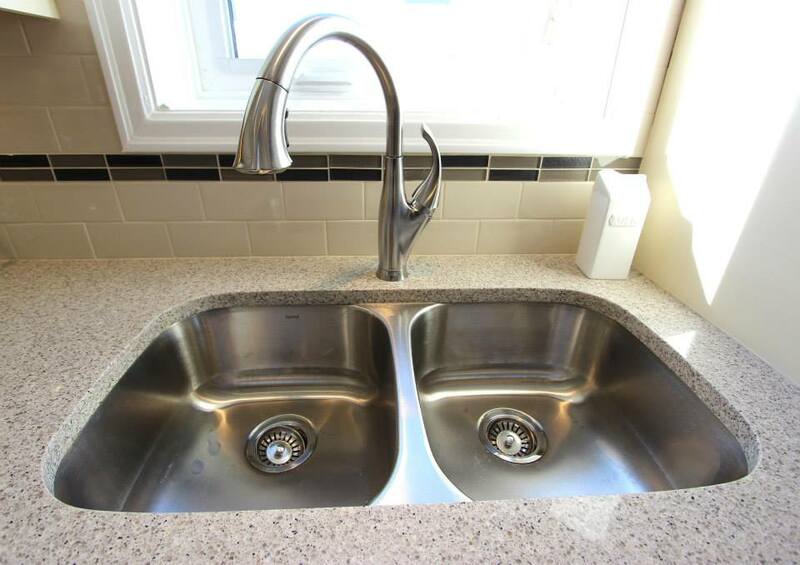 Cabinetry by Glenwood Kichens Ltd and countertops by Jadesone Halifax.